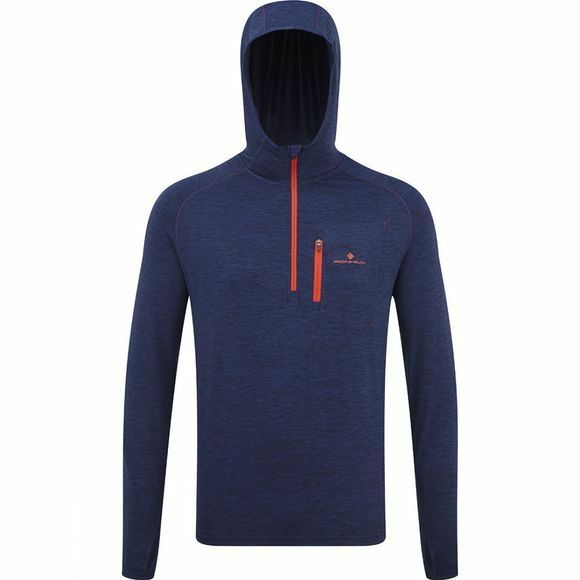 The Mens Ronhill Momentum Workout Hoodie is the ideal layer for keeping you warm and visible during the colder season. This jacket is an essential part of your running kit which is both breathable and has a ½ zip for ventilation to give it a more comfortable and relaxed fit. The hoodie pairs well with running shorts or tights and features a secure pocket to store all your essentials throughout your journey. 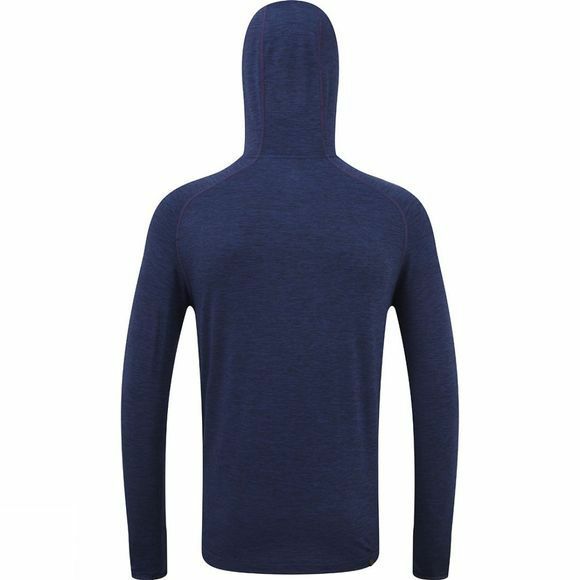 With a relaxed fit, it will ensure that you won’t feel too tight and a reflective trim will help to maintain visibility throughout your run.